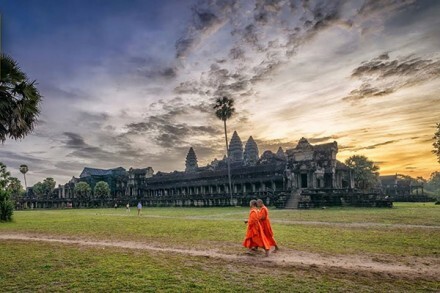 Are you planning a Vietnam tour this time? Are you looking for information for your trip in Vietnam? 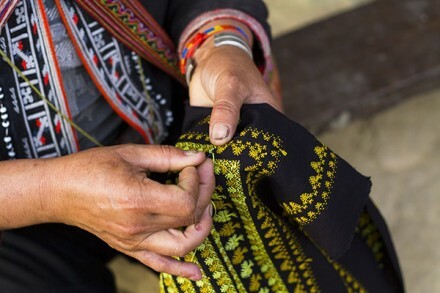 In this article, I want to list the places not to miss during your trip to South Vietnam. 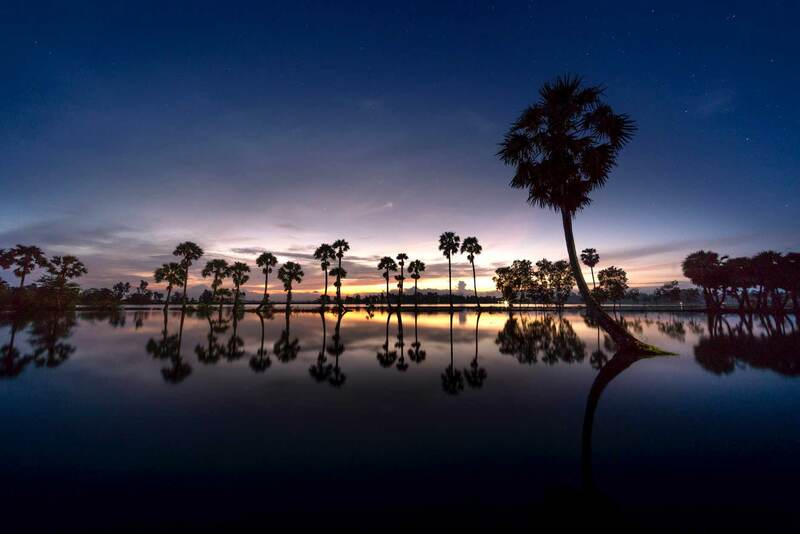 Located on the coast of Southeast Asia, the South Vietnam has a lot of things to offer (not less than the North), especially its beautiful beaches and tourist destinations. Here are five places to see that we highly recommend to those who look for what to see in South Vietnam. Not interested in shopping and street vendors? 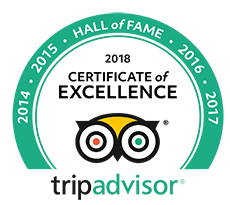 There are also many fine restaurants and fine hotels. 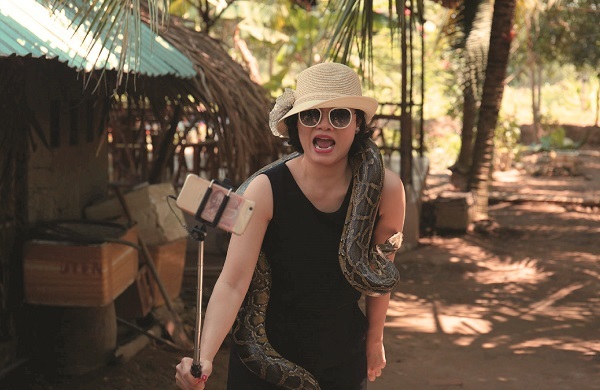 But once in Vietnam, we recommend renting cheap hotels, eat and buy cool stuff from all the different vendors ….all with a bit of caution even if of course! 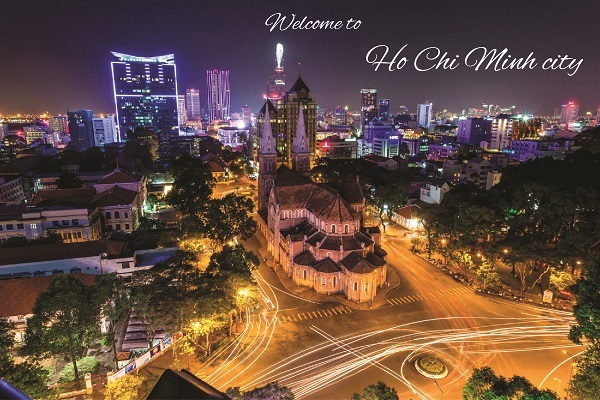 For site visits, we recommend you consult the Suoi Tien Amusement Park, pagodas, Buddhist temples, French-built churches, government buildings, such as the Reunification Palace, Ho Chi Minh Museum, the Saigon Opera House and much more! 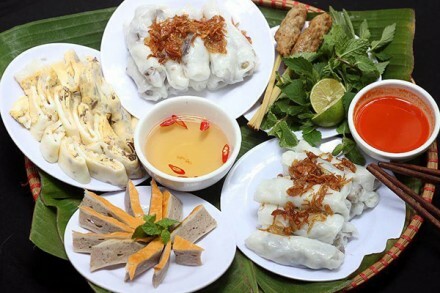 Depending on what you are looking for your stay in South Vietnam, Saigon has everything to offer, including an incredible nightlife with karaoke bars and dance clubs. 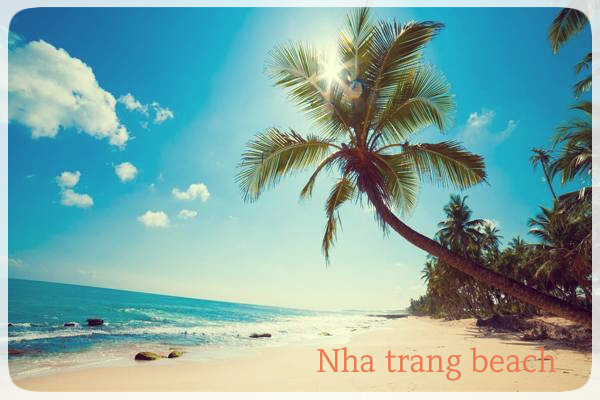 Located on the coast of South Vietnam, Nha Trang is one of the most beautiful places in your trip to South Vietnam. Most hotels are located along the coast so you always have a view breathtaking outside from your window. 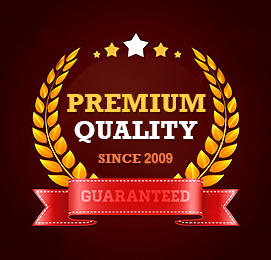 With just 40 USD, you can find a comfortable hotel per night – an incredible price. Nha Trang beach is beautiful but the islands of Nha Trang are even more amazing. These are the islands of Nha Trang in South Vietnam that you must visit: Dao Khi ( Monkey island), Hon Mun island, Hon Tre island, Hon Tam island. You can book the tour to visit the island from your hotel and a guide will pick you up and take you there. You do not have to worry about the planning this tour at all. A trip to see two or three islands for only 120 USD with 6-8hours which included a taxi returning between the boat and your hotel, the boat ride on the islands, the meal on the tour, bottled water, equipment for snorkeling. We recommend diving off the islands. Nha Trang is one of three destinations in the South Vietnam where you can dive or snorkel (Phu Quoc island and Cu Lao Cham island). This is a must-see destination in South Vietnam. This city has many flower gardens with the most famous being the Valley of Love. 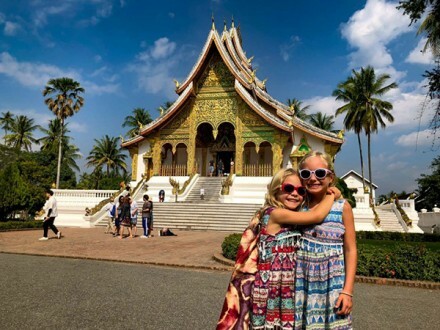 It is an amazing place to see in South Vietnam (with a special someone) filled with lots of flowers, statues, panoramic mountain views, and a huge pond for paddle boats. A very peaceful and lovely place. 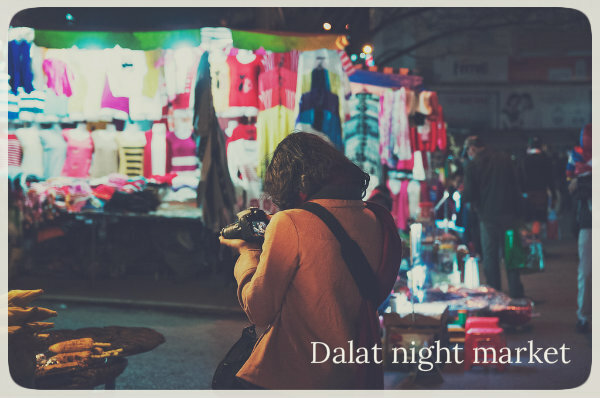 Dalat is still an amazing place to visit in South Vietnam. What you’ll love this island is mostly beaches. 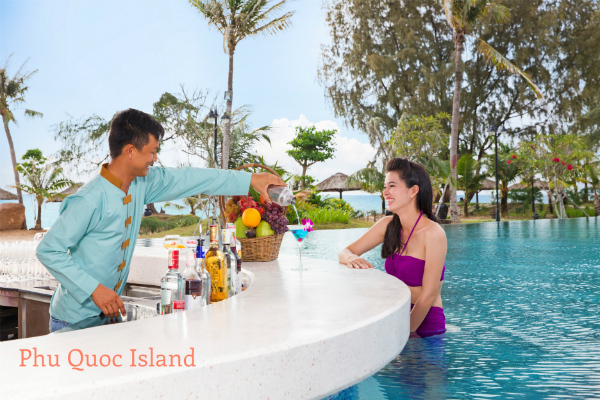 Currently, the island becomes an attraction destination to see in South Vietnam. This is another extraordinary coastal destination to see in South Vietnam. Vung Tau is known for its beaches and is a getaway to most residents of Saigon (a 2 hours by bus).. Vung Tau is a combination of landscapes Dalat and the beaches of Nha Trang. Other popular places to visit in Vung Tau in southern Vietnam are statue of Jesus, Buddhist temples… Overall, Vung Tau is the place to see if you do not want to take a day and a half trip to Nha Trang. Other recommended destination to see in South Vietnam. 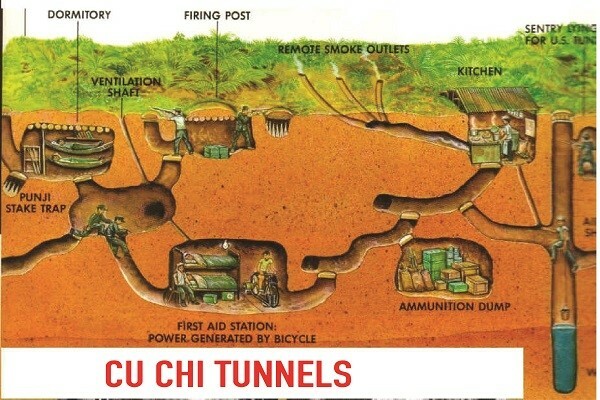 Cu Chi is known for its huge tunnels that were used during the Indochina War and the Vietnam War. This is a highly recommended destination for the claustrophobic. There is a party done for the tourists with larger galleries, it is nevertheless squat most of the time. Con Dao is actually an archipelago of ten islands. There is a national park, orchards of coconut trees and beaches with crystal clear waters. On this small island, you will discover a strange prison, built in 1861. It was formerly reserved for tigers captured by French settlers, can still visit this part museum. Behind the prison, there is also a cemetery where prisoners ended their miserable existence. 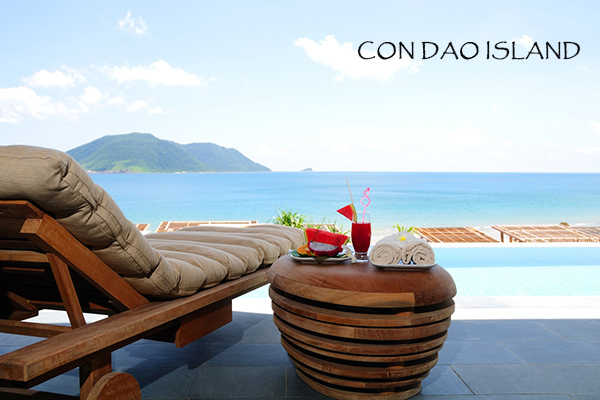 But all of them, Con Dao island becomes the paradise island that you should not miss when you stay in South Vietnam. The floating markets are one of the biggest tourist attractions in the Mekong Delta, which, although gradually lost its popularity to shopping districts and malls, many are still active in the floating markets of the Mekong Delta. The most important are Cai Rang floating market in Can Tho and Cai Be floating market in Tien Giang province. The Cai Rang market is the main business activity of all markets. But Phung Hiep floating market is the largest of all, since it is located at the intersection of 7 main channels. Visiting the floating market in the Mekong Delta is the activities that you should not in your tour in South Vietnam. Looking for what to see in South Vietnam and you will fall in love with all the sites that we listed here. You can visit all these destinations in your Vietnam tour packages to experience the real life in Vietnam. So come to Vietnam. Eat it. And love it.